10-year old JT Schultz had an idea to start a business out of a fundraiser his 5th Grade class was holding. 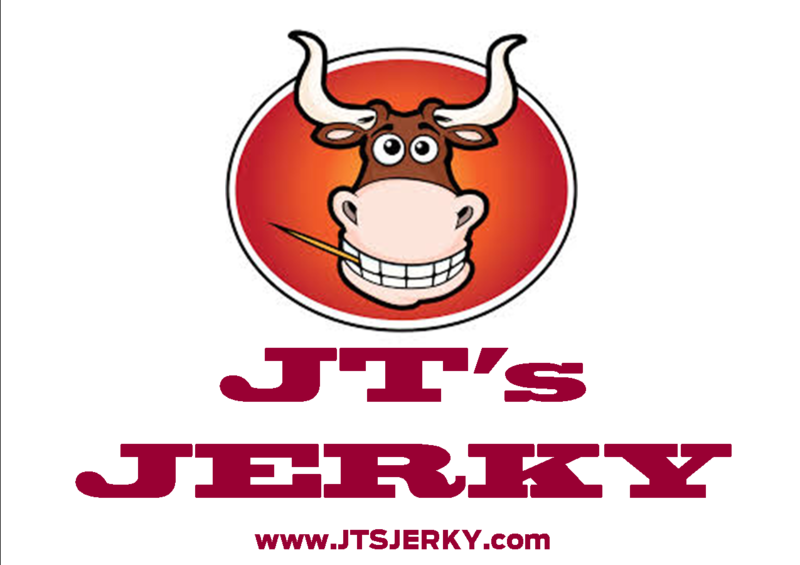 Each student was given an opportunity to raise money for their AstroCamp tuition by selling pre-packaged beef jerky. JT took it to a whole new level and added a raffle to his fundraiser (the raffle is for JT's fundraiser, not the entire 5th Grade). AstroCamp is an science-based camp that offers state of the art equipment for exploring physical sciences, the natural world, and the great outer space while our fun summer activities help campers build crucial communication, teamwork, and problem solving skills. 5th Grader who would not be able to otherwise attend AstroCamp. StangStuff is supporting JT's efforts to get to AstroCamp by hosting this page on our website. This saves JT on web design and other costs associated with e-commerce. StangStuff is also covering the cost of free shipping. Thank you for your support!